During the holiday season, folks are supposed to be “merry and bright,” right? For many of us, that isn’t very easy. 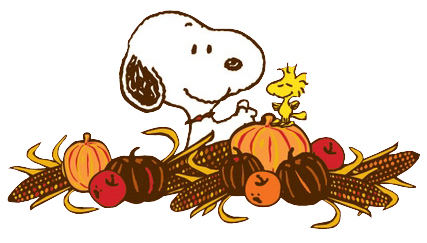 Let’s talk about the US holiday Thanksgiving, a celebration of colonial oppression and overconsumption. For me, Thanksgiving is a mixed bag. I live in a very conservative state. It’s a fact. Despite living in a state full of households who hang Tea Party flags on their porch, I have hope. One of the reasons that I feel like Arizona isn’t a lost cause is because we have political representatives who defy the odds by speaking out in favor of women’s reproductive justice and equality for the queer community. Former State Senator Paula Aboud is a prime example of a rainbow-flag-flying feminist role model in the middle of a sea of red. Paula Aboud was born and raised in Tucson, Arizona. She attended Tucson High School and earned a BA in English from the University of Arizona. After graduating from UA, Aboud taught English and coached volleyball and tennis coach at Rincon High School. 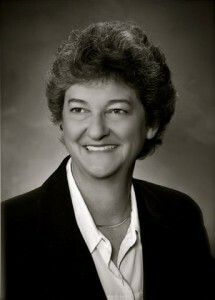 Paula’s devotion to education and sports eventually motivated her to get involved in local politics, and she served in the Arizona Senate for six years.